Individuals recuperating from a medical event such as surgery or illness regain their independence and functionality at The Grove at Valhalla. Every patient’s personal needs are addressed in a well-coordinated personal plan of care. Our multidisciplinary team works together to optimize each individual’s overall health, using progressive technology and strong fundamental rehabilitation techniques. At the same time, subacute rehab patients enjoy our intimate, home-like atmosphere and the convenience of amenities such as complimentary WiFi, cable, and on-site beauty care. 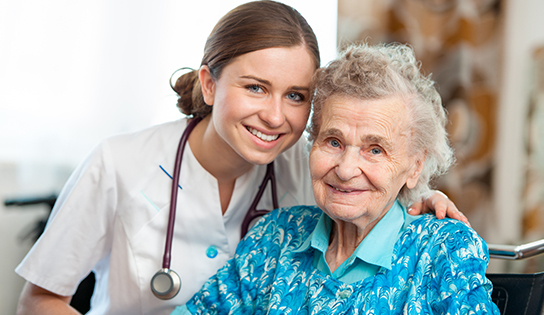 Call us today at 914-681-8666 to discuss how affordable short term care can be. Hawthorne is a hamlet in the town of Mount Pleasant, located in Westchester County, New York. The village was originally known as Hammond’s Mills, but changed its name to Unionville after the Revolutionary War. The name changed once again in the 1900s after Mother Mary Alphonsa (born Rose Hawthorne Lathrop, daughter of Nathaniel Hawthorne), opened the Rosary Hill Home for those suffering from incurable cancer. The Gate of Heaven Cemetery, located in Hawthorne, is the final resting place of Babe Ruth, James Cagney, Ernesto Lecuona, and many other notable people. As of 2010, Hawthorne had a population of 4,586 residents.